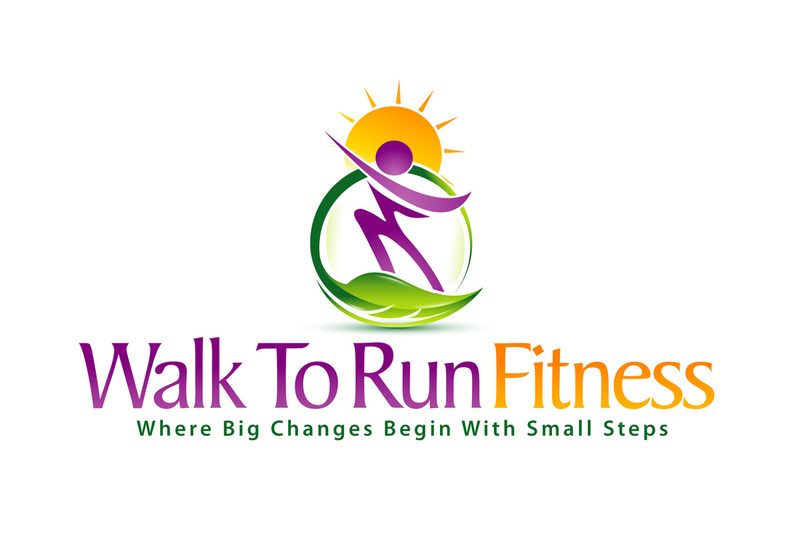 Warrior of the Month for May 2014 is KC Brett with a total of 99.2 miles!! Congratulations KC!! You practically lived out on the course this month!!! 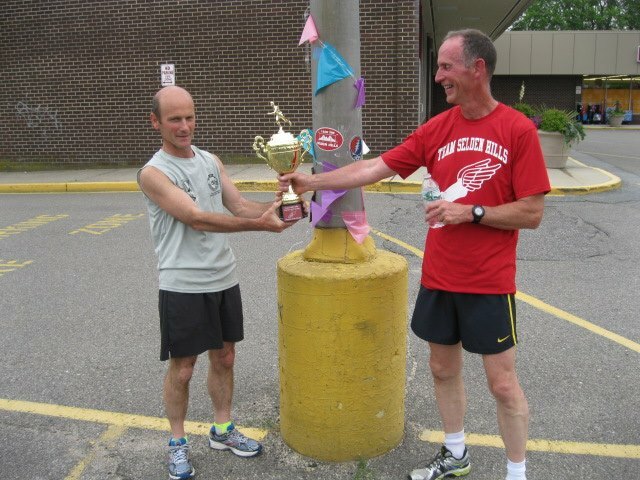 Last months winner, John Greene, will make the trophy presentation to you on Wednesday just before the 5:30PM group run. I hope you AND John can be there at 5:20PM for the hand off! We will use most top 5 finishes as a second tiebreaker after most WOTM titles in the event of a tie in total mileage at the end of the year.